There's a lot wrapped up in the Honda Everus EV concept introduced at the 2018 Beijing Auto Show. 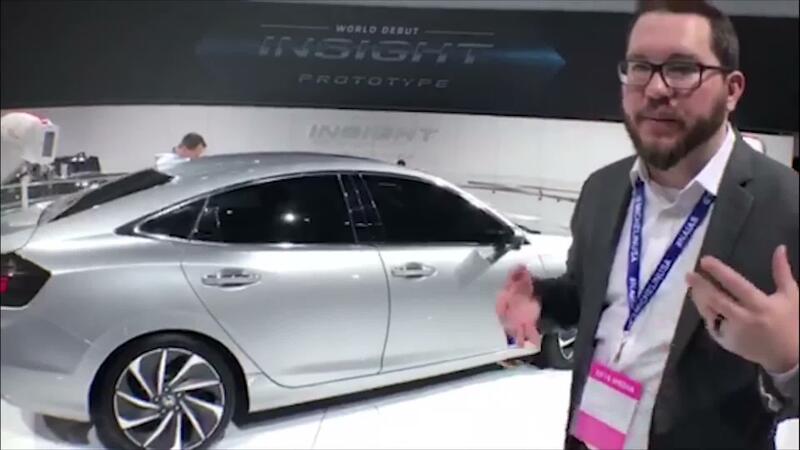 Yes, it's a concept car, but like most Honda concepts, it's a thinly veiled take on an upcoming production car. In this case, a fully electric crossover sold only in China under the new Everus brand. 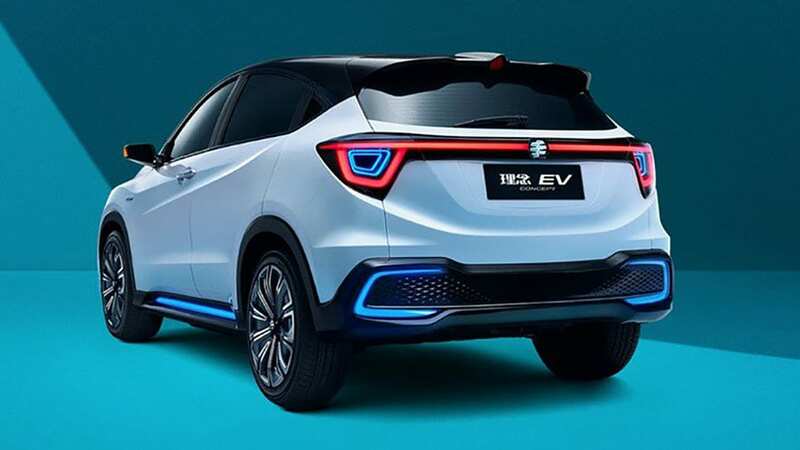 Everus is the name of GAC Honda's EV venture, and the car is a joint development with Honda's Guangzhou R&D center, Honda Motor China Technology Co, and GAC Honda, which itself is a joint venture between Honda and the Chinese GAC Group. 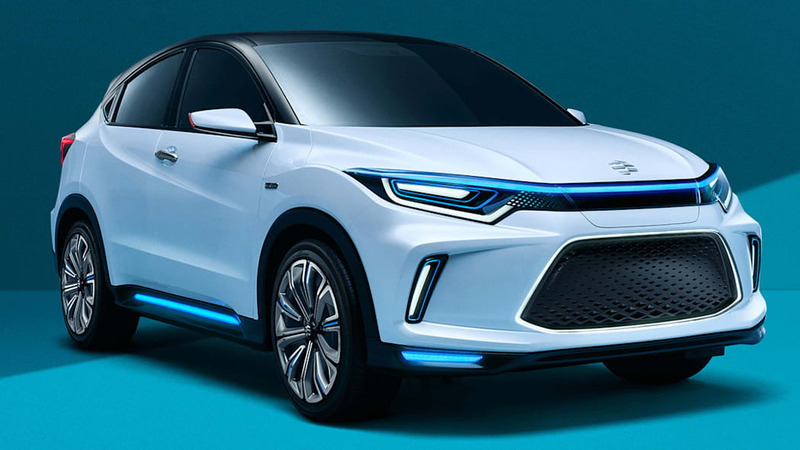 All in all, the Everus EV will go on sale by the end of the year, and it will also be made available as a shared vehicle via Reachstar, a car sharing company in which Honda is investing. The car is Honda's first Chinese mass-production EV, and the concept looks pretty production ready to us. Honda's electrified line-up will include 20 new models by the end of 2025, and the Everus counts as one of them. Reportedly, it's partially based on the Honda HR-V crossover, which is certainly consistent with what we're seeing beyond the unique front fascia. No information about the electric drivetrain is yet available, or whether the HR-V could get a comparable full-electric variant with matching tech.